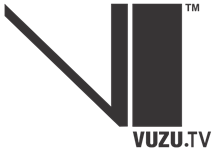 Vuzu is a South African youth-oriented television channel produced by M-Net for pay television platform DStv. Vuzu is a youth-focused entertainment channel for young Africans. 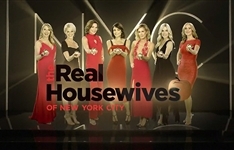 The programming is a combination of big name international series and locally produced shows. The channel featureS a wide variety of genres including drama, reality, comedy, animation, extreme sports, gaming and magazine style shows. 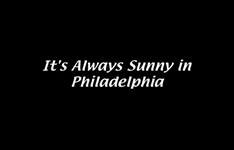 The channel launched in mid-2009, replacing go. This occurred during the second phase of the network's reshuffle of its youth channel offering. Vuzu is typically geared towards the 14-23 age demographic. 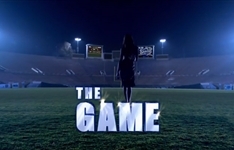 Vuzu's viewer-centric programming mix includes international hit shows like Gossip Girl, Entourage, The Simpsons, Kyle XY, South Park as well as new locally produced shows like The Verge – a show devoted to all things high-tech and gaming; V Entertainment – a daily round up of the hottest local and international celeb gossip; Scar Tissue - which consists of various stunts performed by a professional crew across a wide spectrum of everyday situations, to name a few. This channel is geared at increasing interactivity through locally produced content which is also available online. The channel provides a continental platform for young people to have access to entertainment on their phones, PCs and television sets.